Farmers get longer flight times & higher field efficiency with Hybrid UAS. 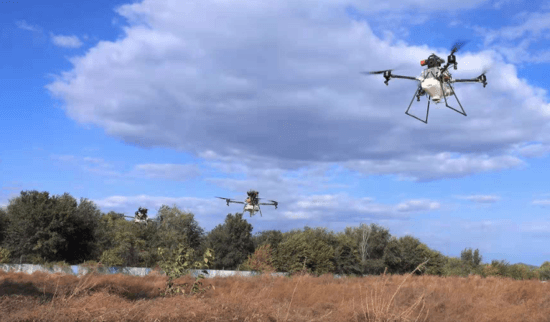 [Orlando, FL] Homeland Surveillance & Electronics, LLC (HSE-UAV) a veteran owned, full-service UAV company, has just released a NEW Gas & Electric Hybrid Spraying Drone to allow for ultimate efficiency in the field! What we’ve all been waiting for- and now it’s here! 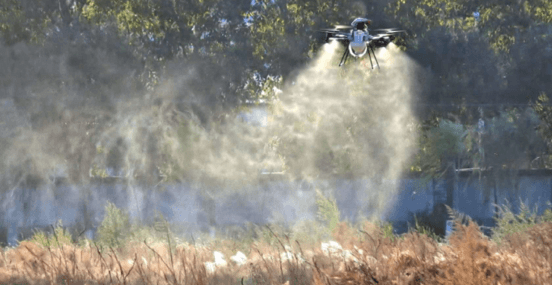 This Hybrid Crop Sprayer provides farmers longer flights, and higher efficiency. With less work to transport, and a quicker set-up time, the X10 will streamline & simplify unmanned flight operations- all while remaining within the 55lb weight limit under Part 107. And you can forget about charging batteries in the field. This aircraft results in an overall lower cost of ownership, and a quicker ROI! The X10 Gas & Electric Hybrid Crop Sprayer is fully autonomous, includes advanced features, and has Intelligent Spray Control, Terrain Following, etc.